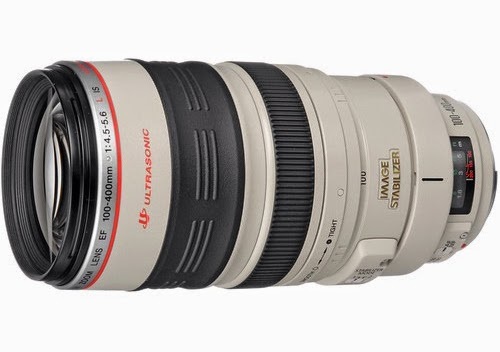 The Japanese blog, Egami has uncovered a new Canon patent for an EF 100-400mm f/4.5-5.6 STM lens. The same patent covers the EF-S 55-250mm f/4-5.6 IS STM lens as well. The highly anticipated announcement of the EF 100-400mm f/4.5-5.6L IS II lens, with the Ultrasonic motor instead of STM, may come in the first week of September.